8-Bit Girl: Returning to Rise of the Tomb Raider! Returning to Rise of the Tomb Raider! After months of inactivity, I've finally returned to Rise of the Tomb Raider! This game is brilliant. 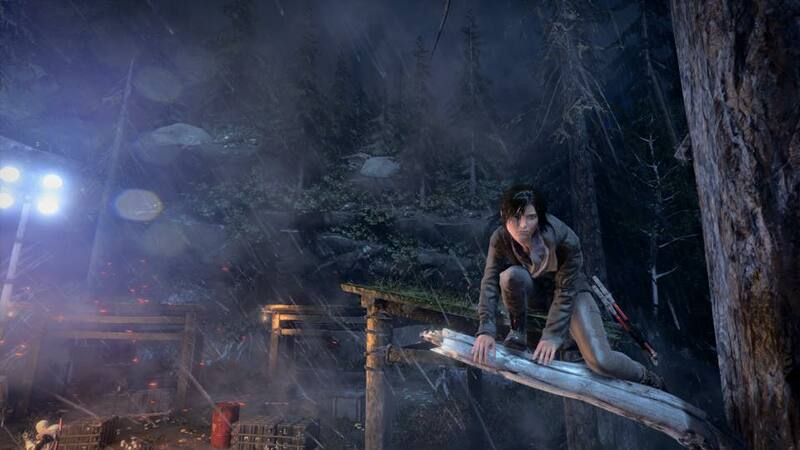 I'm loving the nods to the old-school Tomb Raider games, the exploration, and the combat. Like the previous game, that bow is still so satisfying! Check out my screenshot that I took in-game yesterday, above.